Flower torans are used for wedding decoration, mandap decorations and as party decoration. 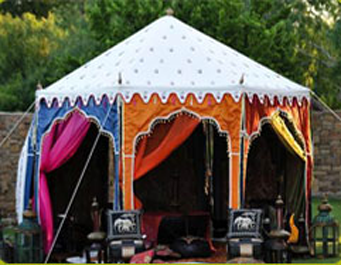 They can be repeatedly used over and over again, and add color to your special event. The artificial flower torans are also used to decorate the wedding mandaps and weddings halls. 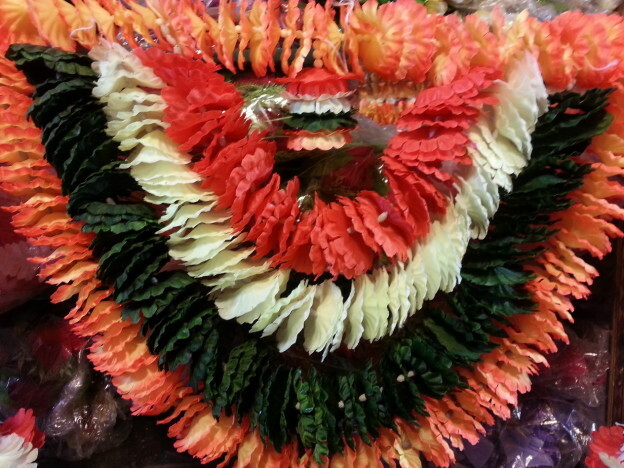 Artificial flower torans come in different colors, sizes and lengths. You can customize the sizes according to your liking and event. These are also used as party decorations.